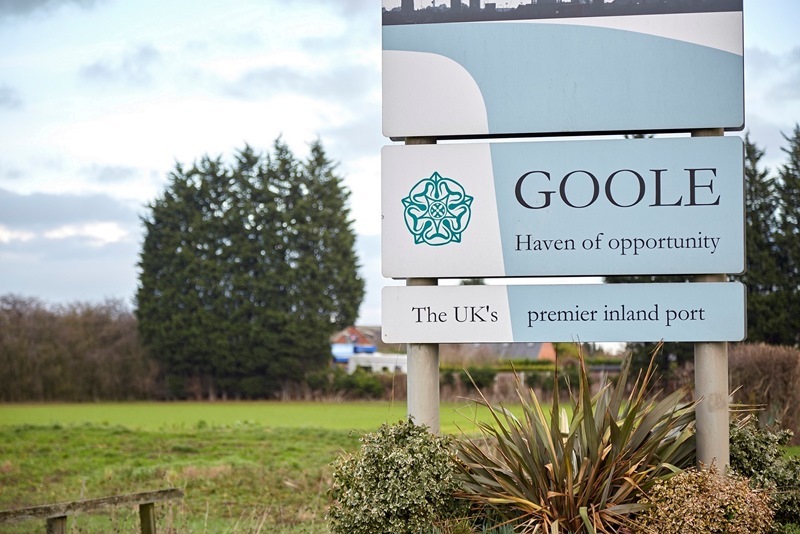 Covering an area equivalent to almost 50 football pitches, the site is adjacent to the M62 and the development will include the provision of a new primary school and additional open space. The scheme will feature an extensive range of Beal’s in-house designed properties, from starter homes to four-bedroom family houses. Over the course of the development, Beal’s investment will secure the employment of almost 2,500 people. 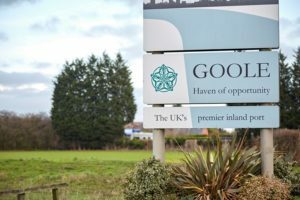 News of the Goole development follows Beal’s 50th anniversary year, which was the family-owned company’s busiest ever. Beal delivered more than 250 new homes in 2018 – a new record for the business – across a series of developments and aims to achieve 300 completions this year. Beal has been named Yorkshire Housebuilder of the Year three times in as many years.